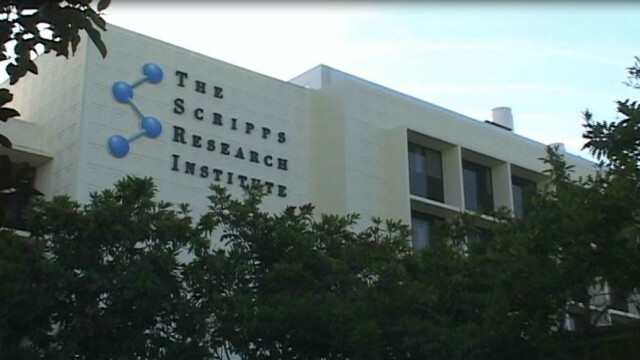 The Scripps Research Institute Thursday announced a $2 million gift from a foundation created by the Skaggs retailing family. The funds from the Salt Lake City-based ALSAM Foundation will support graduate students, according to TSRI, a life sciences research organization. Two members of the Skaggs family — Claudia Skaggs Luttrell and Mark Skaggs — are TSRI trustees and sit on the foundation’s grants committee. Beginning this fall, one member of the entering class will be selected by the TSRI admissions committee as a Skaggs Fellow. The selectee’s first-year stipend will be paid from the new endowment funds. In subsequent years of study, the student will receive a research supplement of up to $5,000, according to TSRI. The Skaggs family built its fortune by helping to start drug store and grocery chains, including Safeway, and later made a series of acquisitions that brought stores like Lucky’s and Sav-On under their control. Their company was bought out by Albertsons in 1999.